Perfect Travel Size! For Scalp Purifying Paraben free. Colourant free. SLS/SLES free. Allergen free fragrance. Contains Organic Thyme Extract, Piroctone Olamine and other natural ingredients. 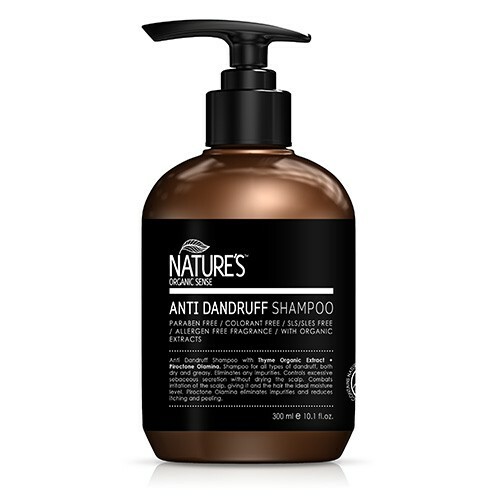 Removes dandruff, eliminates impurities, reduces itching and controls excessive sebaceous secretion without drying the scalp. For Scalp Purifying Paraben free. Colourant free. SLS/SLES free. Allergen free fragrance. 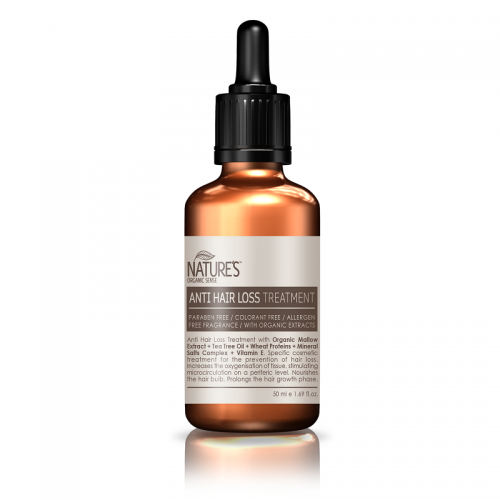 Contains Organic Thyme Extract, Piroctone Olamine and other natural ingredients. Removes dandruff, eliminates impurities, reduces itching and controls excessive sebaceous secretion without drying the scalp. Paraben free. Colourant free. Allergen free fragrance. 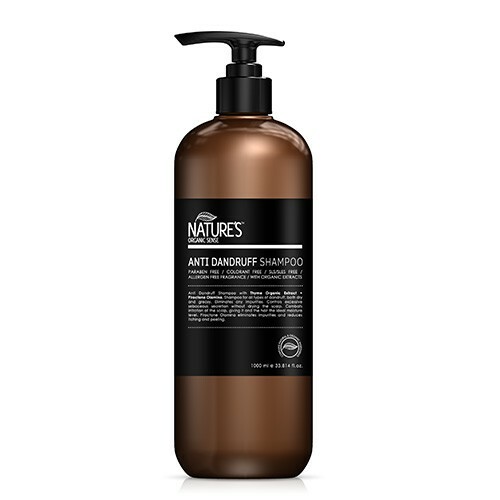 Contains Organic Thyme Extract, Panthenol, Menthol and other natural ingredients. 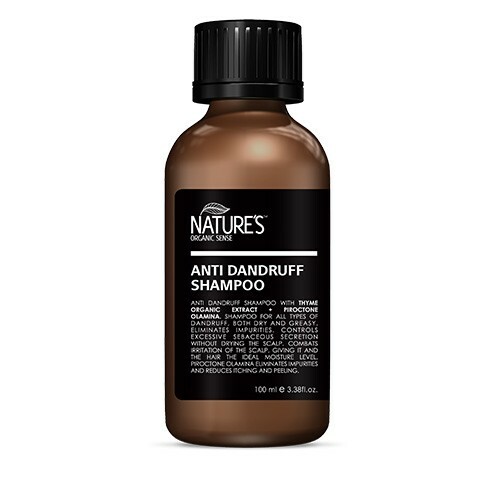 Removes dandruff, eliminates impurities, reduces itching and controls excessive sebaceous secretion without drying the scalp. Perfect Travel Size! For Fine & Limp Hair Paraben free. Colourant free. SLS & SLES free. Allergen free fragrance. 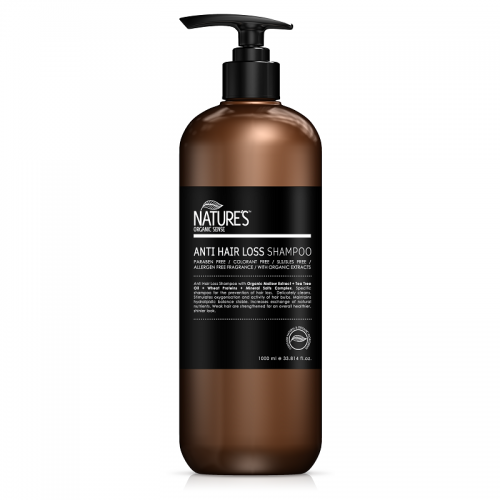 Contains Organic Mallow Extract, tea tree oil, wheat protein and mineral salts complex to delicately cleanse, stimulate oxygenisation and activity of hair bulbs. Maintains moisture level and strengthens hair. For Fine & Limp Hair Paraben free. Colourant free. SLS & SLES free. Allergen free fragrance. 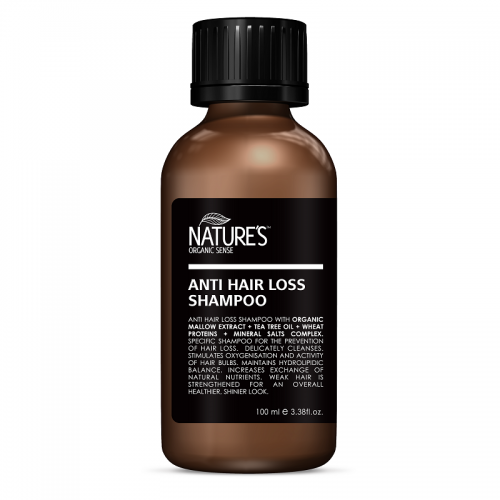 Contains Organic Mallow Extract, tea tree oil, wheat protein and mineral salts complex to delicately cleanse, stimulate oxygenisation and activity of hair bulbs. Maintains moisture level and strengthens hair. New formula with low alcohol content. Paraben Free. Colourant Free. Allergen Free Fragrance. 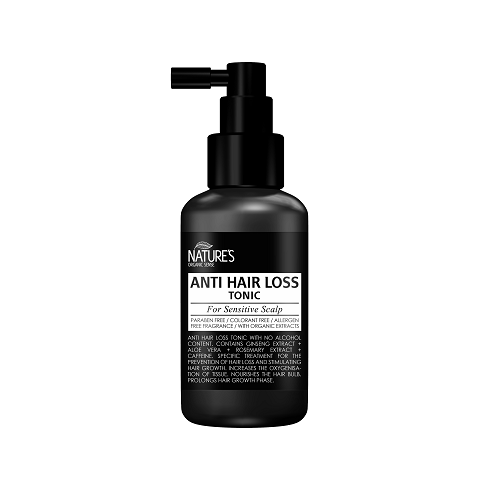 With Organic Extracts Specific treatment for the prevention of hair loss and stimulating hair growth. For sensitive scalp. New formula with no alcohol content. Paraben Free. Colourant Free. Allergen Free Fragrance. 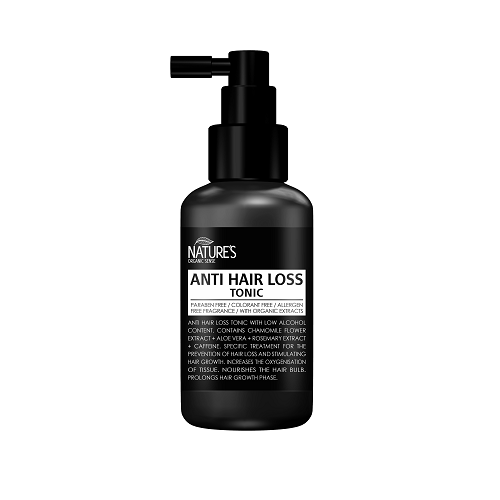 With Organic Extracts Specific treatment for the prevention of hair loss and stimulating hair growth. For Fine & Limp Hair Paraben free. Colourant free. Allergen free fragrance. 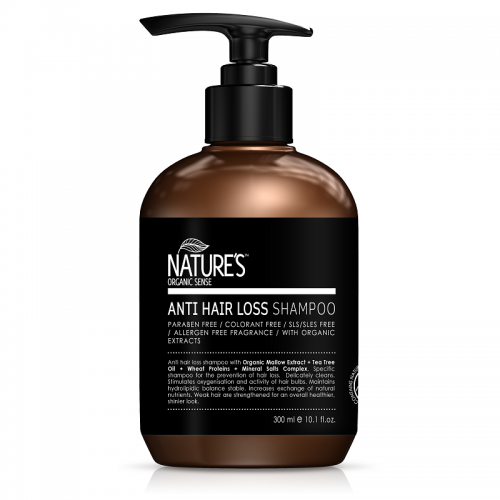 Contains Organic Mallow Extract, tea tree oil, wheat proteins, mineral salts complex and Vitamin E to prevent hair loss by increasing the oxygenisation of tissue. Prolongs hair growth phase. 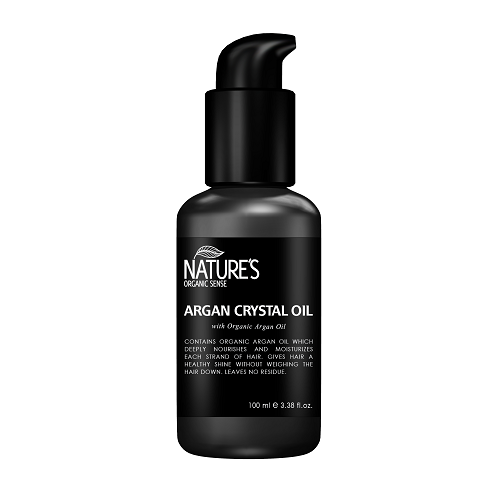 For Dry Hair With Organic Argan Oil Naturally rich in antioxidants, Vitamin E and seals in moisture, protecting the hair from heat and humidity. Does not weigh hair down nor leave any residue. 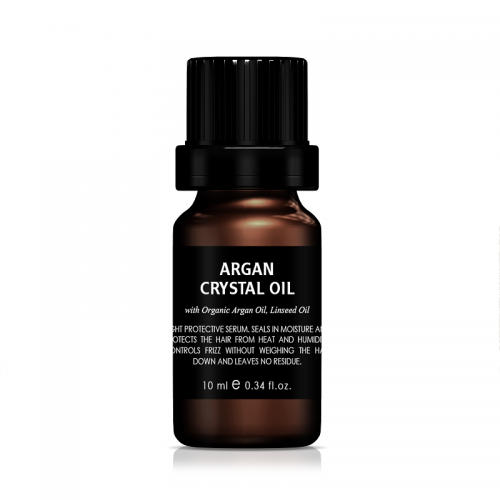 For Dry Hair With Organic Argan Oil, Linseed Oil Naturally rich in antioxidants, Vitamin E and seals in moisture, protecting the hair from heat and humidity. Does not weigh hair down nor leave any residue.